Assurance of safety and peace of mind. Certified by the Kagoshima agriculture, forestry, and fishery organization K-GAP. We have been certified by the organization K-GAP, which brings assurance of safety and peace of mind through their certification of new agriculture, forestry, and marine products in Kagoshima. In addition, Uzue-Ya has been recognized by K-GAP with an additional certification of “Specially Cultivated Agricultural Product”, for their dedication to using limited agricultural chemicals as well as using synthesized fertilizers. We deliver delicious Anno sweet potatoes that have passed the residual pesticide test, as well as the sugar content test carried out by Anno-imo Brand Promotion Headquarters. 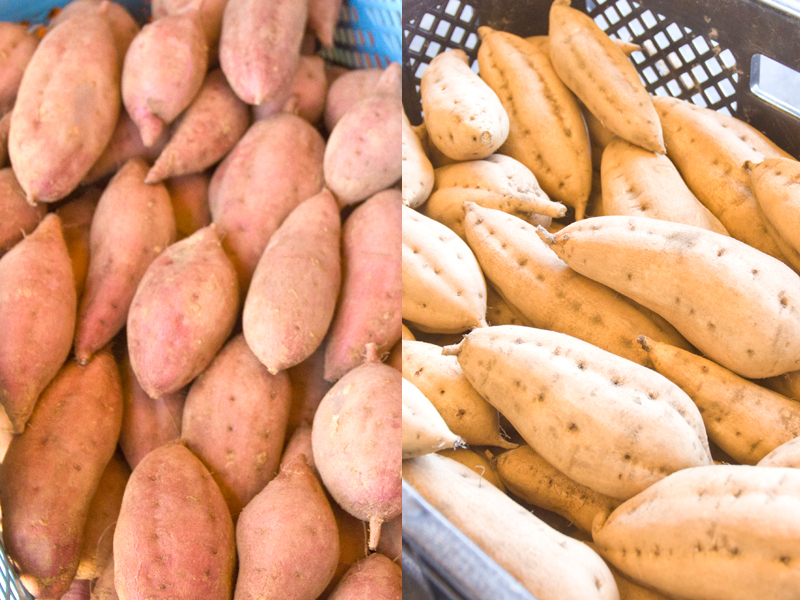 In order to deliver safe and delicious Anno sweet potatoes to consumers, we are implementing initiatives to unify the quality standards within the island as well as to improve cultivation technology. The island of Tanegashima, which was lifted up from the ocean floor, has a unique soil which is abundant in minerals. By storing the potatoes 40 days at a suitable humidity and proper temperature in a climate controlled storehouse, the sugar content of the Anno sweet potato rises. Tanegashima is a remote island located in the southern part of Kyushu. 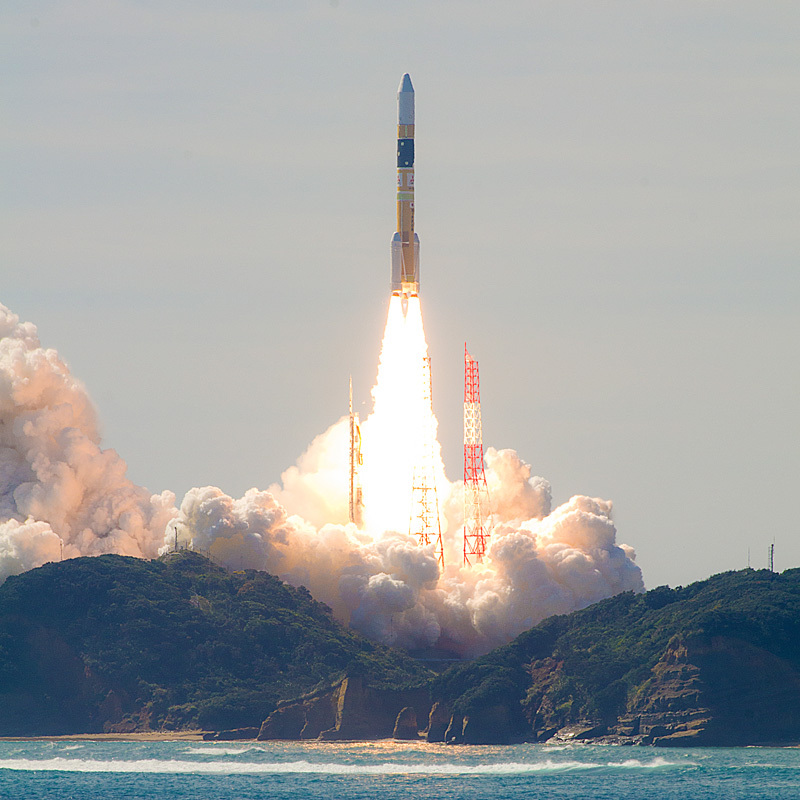 The Tanegashima Space Center, which is said to be the world's most beautiful rocket launch platform, is famous. 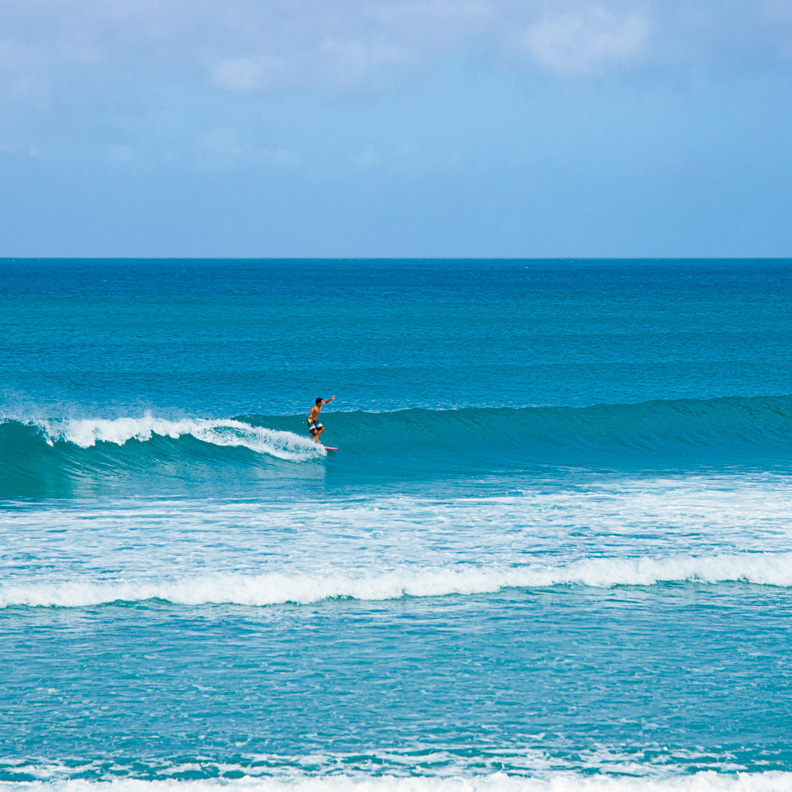 In recent years, Tanegashima has become known as a surf island where many surfers from Japan and abroad visit, looking for the perfect wave. 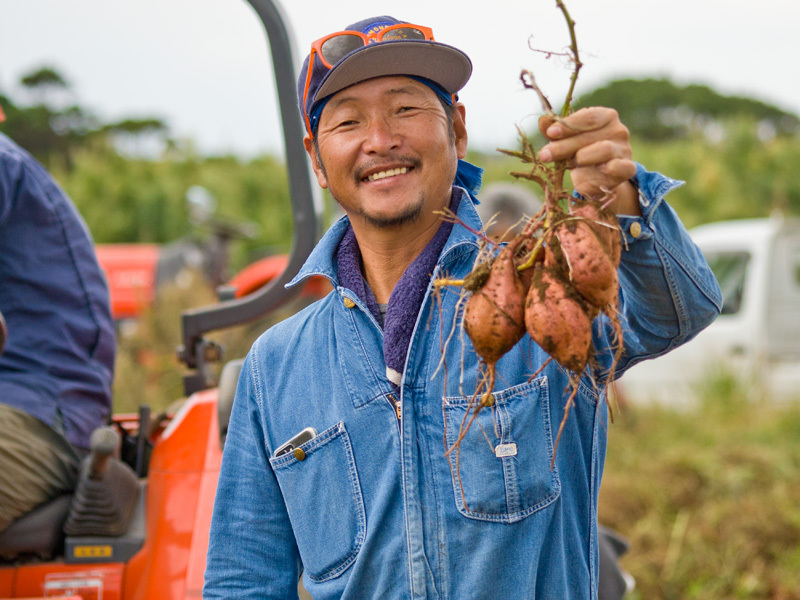 The most popular among Tanegashima's specialty products is Anno sweet potato! It is characterized by a sweet and creamy texture, and it is rapidly increasing in popularity not only in Japan, but also overseas such as Taiwan and Thailand. 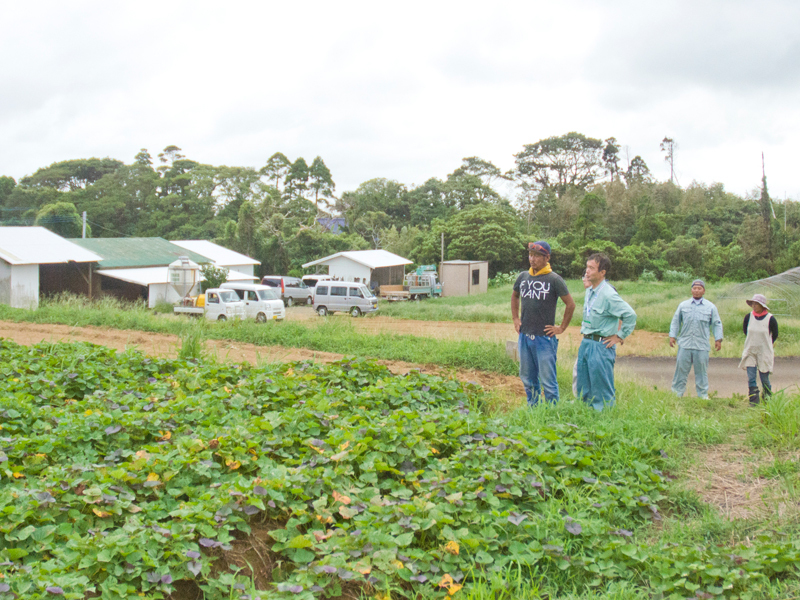 The temperate climate of Tanegashima and mineral-rich soil are most suitable for cultivating sweet and delicious Anno sweet potatoes. Copyright © 2014 - 2019 安納芋（あんのういも）直販うずえ屋. All Rights Reserved.